Impeccably updated and designed, this corner Residence has a chic New York loft, urban vibe that instantly sets the mood. As you enter the home, the design details immediately capture your attention with red brick accent walls throughout, reclaimed European wide-plank hardwood floors, designer paint, and Restoration Hardware lighting. 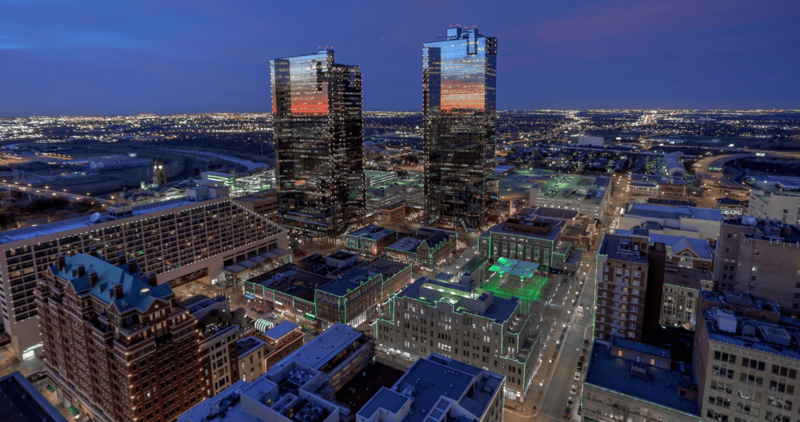 Entertain in style with the best sunset views in the city and views of the gorgeous Fort Worth Cultural District from your great room, kitchen, and master bedroom. The condo also features a recently replaced HVAC, wireless system by BluGlo and a queen Murphy Bed in the den to accommodate more quests. This condo is completely move-in ready and is exactly what you have been waiting for!